Check the Seagate facebook page for the list of winners, and send Seagate a private facebook message with your shipping info if you won! Go to: http://www.facebook.com/Seagateproducts and click on the like button. Your name will automatically be entered into the drawing. The California State Assembly passed AB 376 in 2011 making it illegal to sell or possess shark fins within the State of California after July 1st 2013. 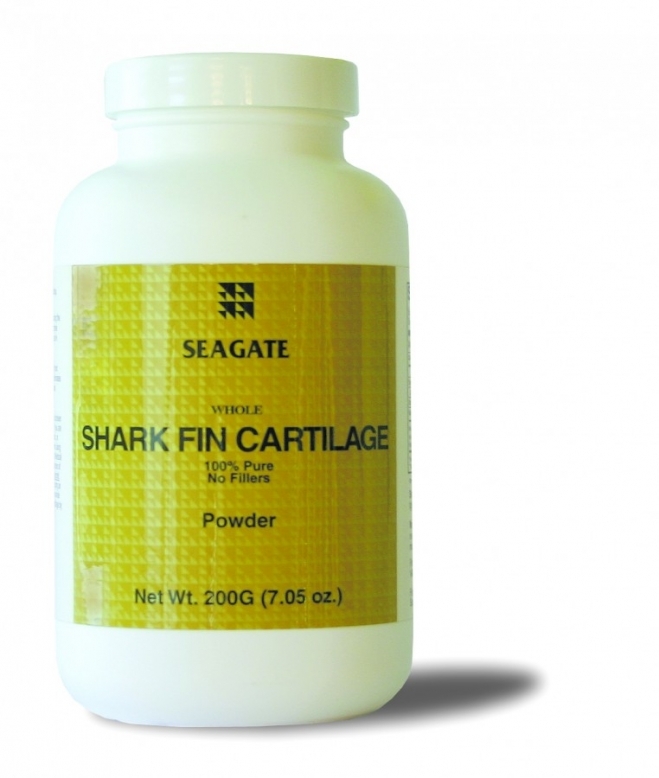 Therefore Seagate will be discontinuing the sale of shark fin cartilage powder and capsules at the end of May. Seagate had stopped shark fishing during the 1990’s due to the increasingly high levels of heavy metals in the fatty tissues of the shark’s meat, even though the local shark fishery along the coast of Baja California continues to be in good condition. To celebrate the end of 20 years of continuous production of shark fin cartilage, Seagate will hold a drawing at the end of May and will select two dozen individuals from the list of people who have “Liked” Seagate on our Facebook page who will be sent a free bottle of shark fin cartilage.Shark Fin Cartilage has been an important dietary nutrient for people dealing with tumors. Unfortunately these benefits will no longer be available. Not to worry – Seagate Shark Cartilage is unaffected by the new law and will continue to be available. 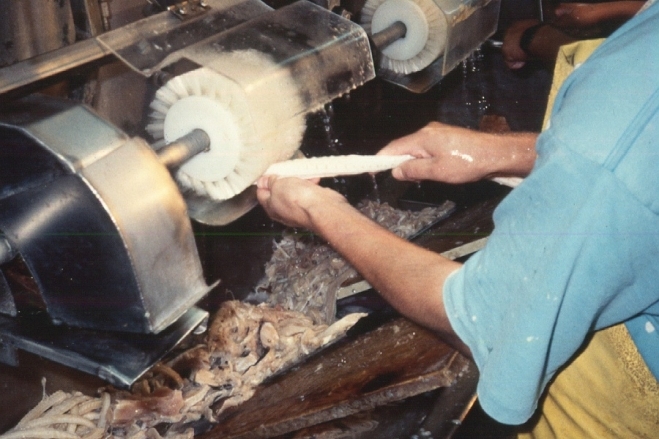 Seagate has been processing shark cartilage continuously since 1993. The meat is stripped from the bone (actually cartilage) by high-speed rotary nylon brushes. This is a cold, and very “fishy” process. The meat is not saved after separation. 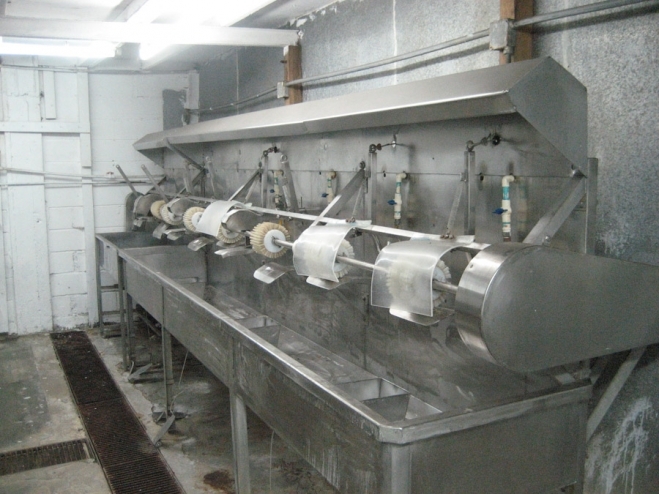 The cleaned cartilage travels on conveyor belts to the wash tanks and then into the freeze-dryer where it is dried under very low vacuum and low temperature. Seagate’s shark cartilage has no heavy metals or any other contaminants. The product is an excellent support for people dealing with joint problems. The fish picture of the week is of a moray eel hiding in the rocks along a reef in Belize. These fellows are very territorial and will make aggressive movements against divers that come too close to their space. Lois Brown - So sad to see your product go away. The law is the law. Thanks for having the drawing. Richard (Founder) - Yes, the law has good intentions. The only problem is that there is so much smuggling of dried sharkfins by these Chinese dealers, that just like all other past attempts at government prohibition (ie. drugs, alcohol during the 1920’s) it will raise the price of the fins and make smuggling more profitable and more attractive. Oh, well … hopefully it helps overall to reduce the total shark catch. bonnie - I’m sorry to see a wonderful product removed. My sister in law has cancer. It would have been great. I learned about it too late. We cannot make cancer claims for any of our products. However, you should be aware that we are only discontinuing the Shark Fin Cartilage. The regular Shark Cartilage has been in production by our company since 1993 and will continue to be available. It is not affected by the California ban. Thank you. It is such a joy to see you and your family working together.